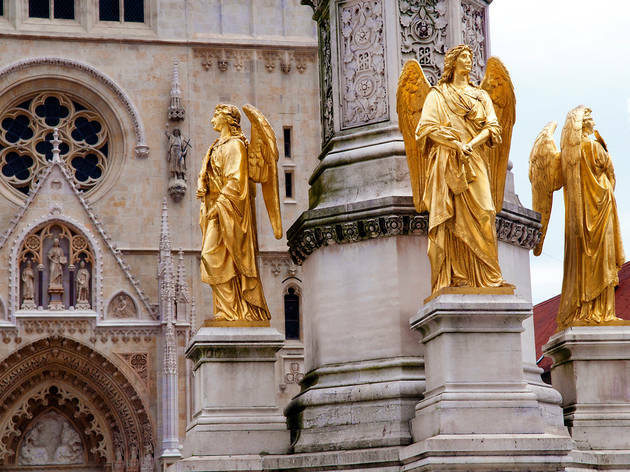 Zagreb attractions number plenty of stately icons among their ranks, owing to the city's status as a former Habsburg hub and capital of a new nation. Towering cathedrals, a venerable zoo and a stately cemetery all provide plenty of things to do in Zagreb. Our experts pick out the best. Just west of the train station and forming the east-west arm of the Green Horseshoe, these lovely gardens were founded in 1889. The first plantings took place in 1892. 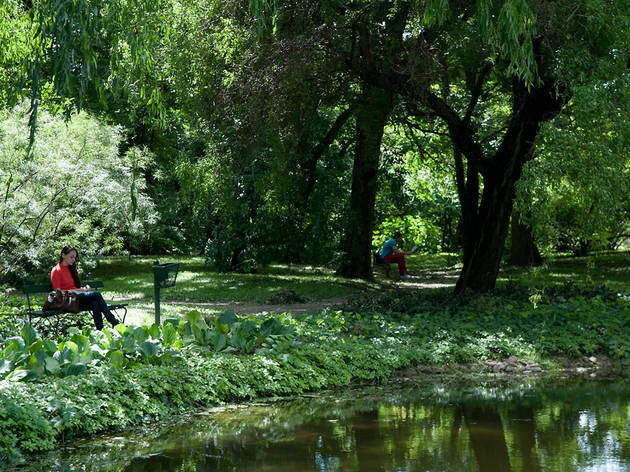 Since, the 4.7 hectares (11.6 acres), dominated by an English-style arboretum, and containing rock gardens, lily-pad-covered ponds, symmetrical French-inspired flowerbeds and ten glasshouses (closed to the public) have been an island of tranquillity in the city centre. 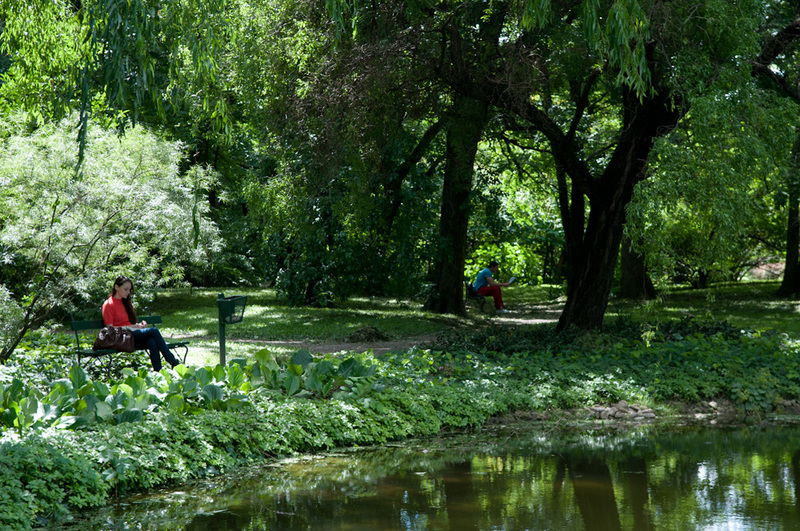 It's an idyllic spot to grab a shaded bench in summer. About 10,000 plant species come mainly from Croatia, some from as far as Asia. A ten-minute tram ride from the main square heading east of the centre, these attractive 18 hectares (45 acres) of welcome greenery were opened to an appreciative public in 1794, the many woods, meadows and lakes landscaped in what was then considered the English style. Rolling hills cradle footpaths and cafés, providing ample room for jogging, romancing and relaxation. 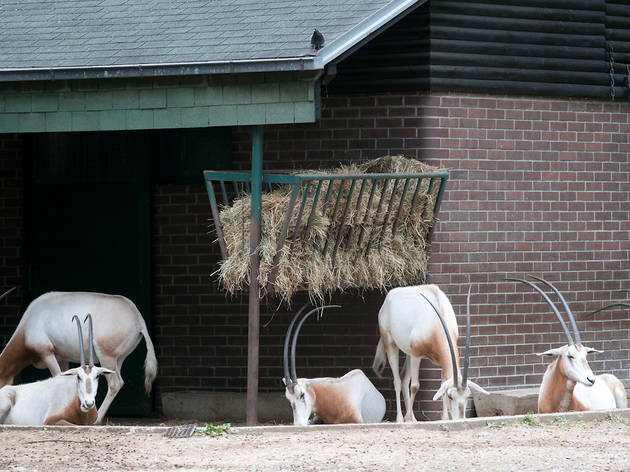 At one end you'll find the City Zoo, with the daily feeding times posted up for the seals, sea lions and otters, so that you can time a family visit around them. On the other side of the road stands Croatia's national football stadium, also called the Maksimir, base of home-town club Dinamo Zagreb. 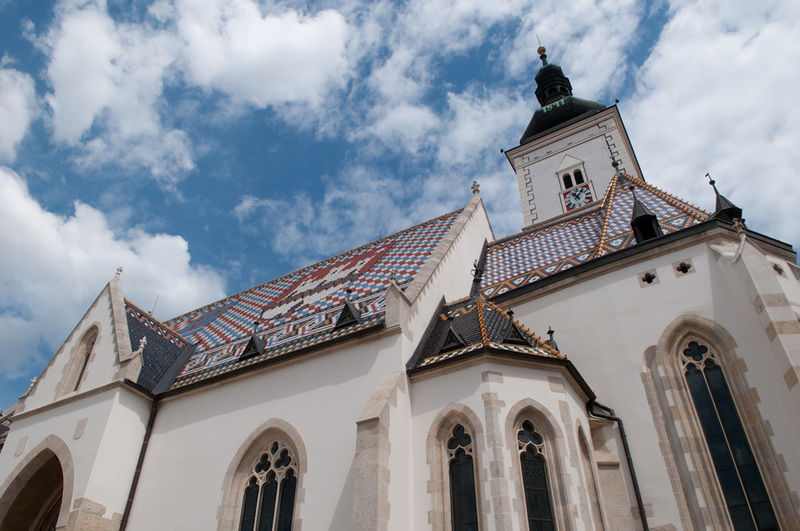 The Cathedral of the Assumption of the Holy Virgin Mary (Katedrala Uznesenja Blažene Djevice Marije) is Zagreb's principal landmark. And though much of the exterior has long been veiled behind construction sheathing, its neo-Gothic twin towers, visible over the city, are as close as Zagreb gets to a visual identity worthy of calling-card status. The first church was destroyed by the Tatars in 1242 and later reconstructions were damaged by fire. After an earthquake in 1880 the city hired architect Hermann Bollé, who added a monumental pair of 105m-high bell towers. The interior remains austere: neo-gothic altars, 19th-century stained glass, and an Ivan Meštrović relief that marks the resting place of controversial Croatian Archbishop Alojzije Stepinac. An effigy of the archbishop rests on a raised platform behind the main altar. It's a pity more don't make it to this attractive cemetery. 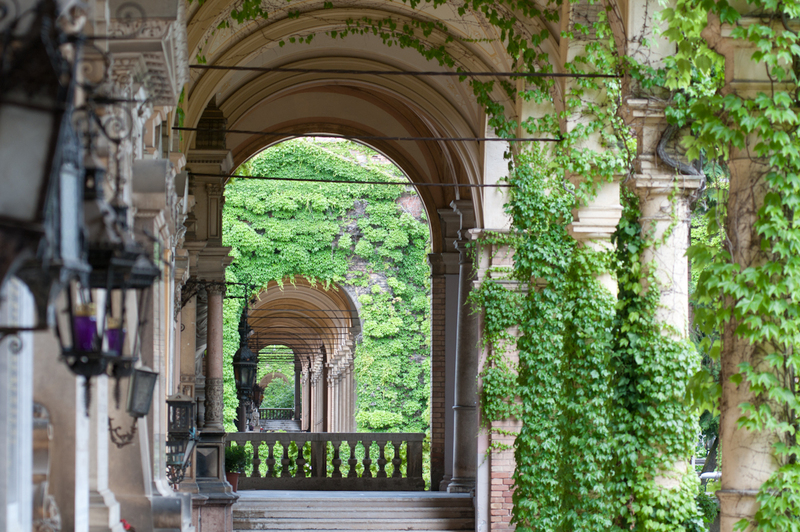 Mirogoj is widely regarded as one of the city's architectural gems. Behind a series of green, onion-shaped cupolas that cap ivy-covered brick walls, are tiled arcades, monuments to Croatia's most prominent citizens and the final resting place of 300,000 souls of various religious backgrounds. Stejepan Radić, who was shot in the Yugoslav Parliament in 1928, is buried here; so are Croatian literary giants Petar Preradović and Tin Ujević. 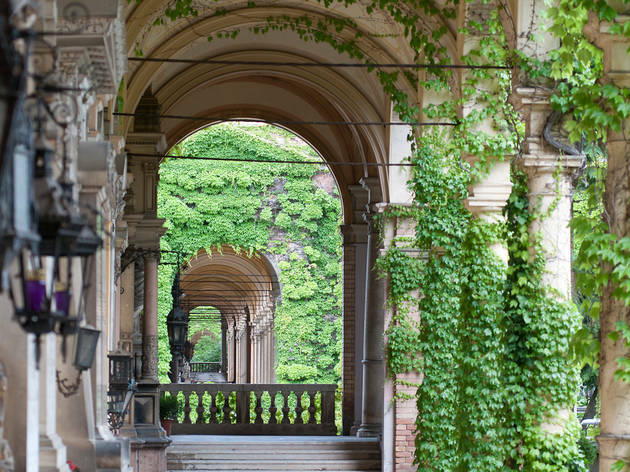 Designed by Hermann Bollé of Cathedral fame, Mirogoj opened in 1876. As the rolling landscape continues to gain residents, it also gathers more museum-worthy sculptures, headstones and memorials. Renowned 20th-century Croatian sculptors Ivan Meštrović and Ivan Rendić are responsible for some of them. Of special note: Franjo Tudjman's modern, black-marble monument, worthy of an independent nation's first president. The grave of basketball legend Dražen Petrović, who died in a car accident at 28, is one of the most visited sites. 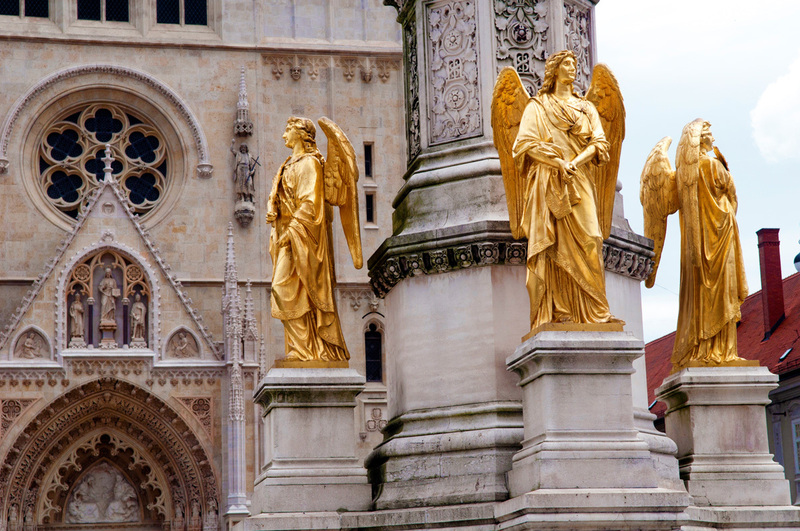 Mirogoj comes into its own on All Souls' Day, November 1, when Croatian families visit loved ones equipped with thousands of flickering candles – a moving experience. 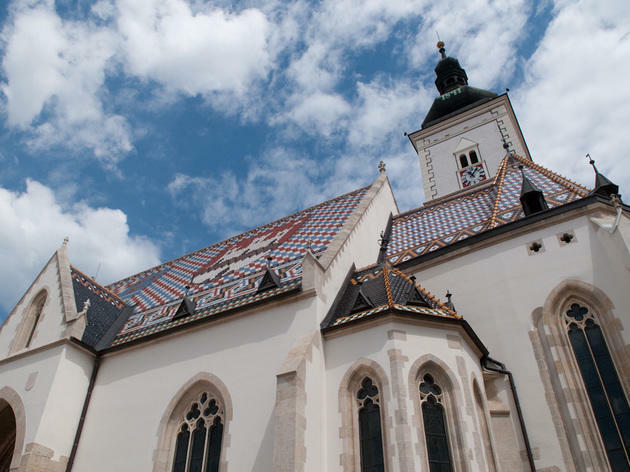 Two coats of arms grace the red-white-and-blue chequered roof of this emblematic church: Zagreb's and Croatia's. Since the 1200s when the Romanesque original was built, the church has gone through many architectural styles – note the Gothic south portal and baroque, copper-covered belltower. Inside are hand-painted walls by Jozo Kljaković and a crucifix by Meštrović. The square outside, housing the Ban's Palace and the Croatian Parliament, has been the hub of political activity since the 1500s. 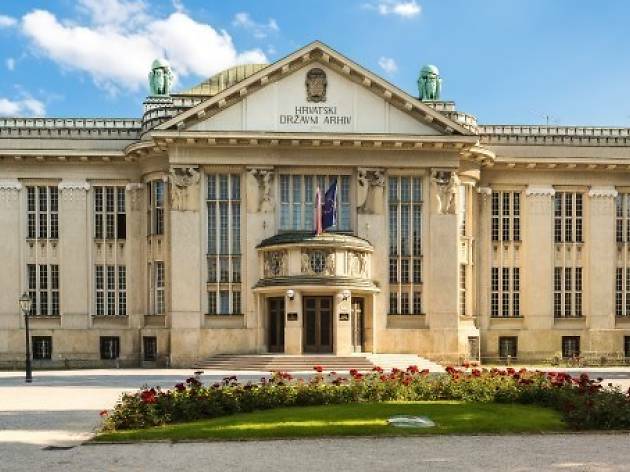 Designed by Zagreb-born architect Rudolf Lubynski in 1913 and originally serving as the national and university library, this is a masterpiece of Art Nouveau in which everything – from the outer façade to the interior table lamps – fits seamlessly into a unified design style. 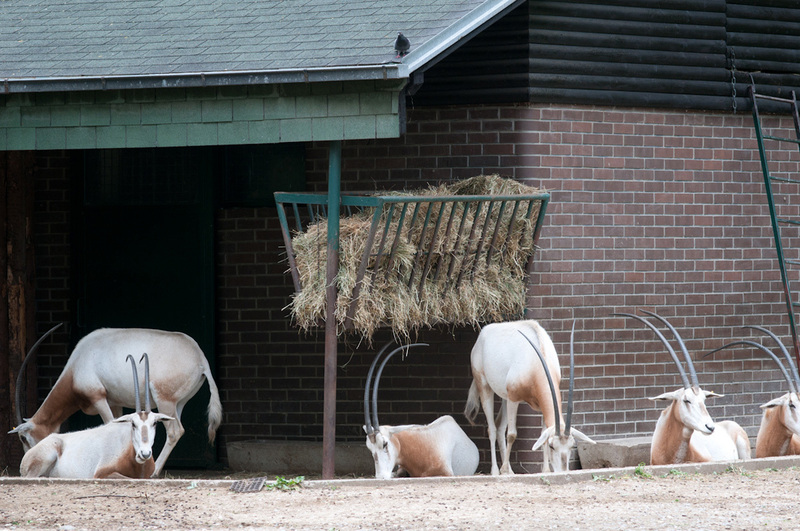 Tours take place three times a day on working days. The 200-seat reading room is full of stained glass, ornate details and murals. Above the dark wooden chairs and tables hang two giant chandeliers weighing nearly 1,000kg each.